Post-traumatic stress disorder is a set of symptoms — feeling jittery, sleeping problems, trouble concentrating — that someone develops after they experience something harmful, terrifying, or upsetting. Any kind of extreme stress can lead to PTSD. It often develops after a direct experience in which someone is seriously injured or threatened with injury or death. It also can happen to people who witness stressful events or learn about an unexpected or violent death or injury to a family member or close friend. 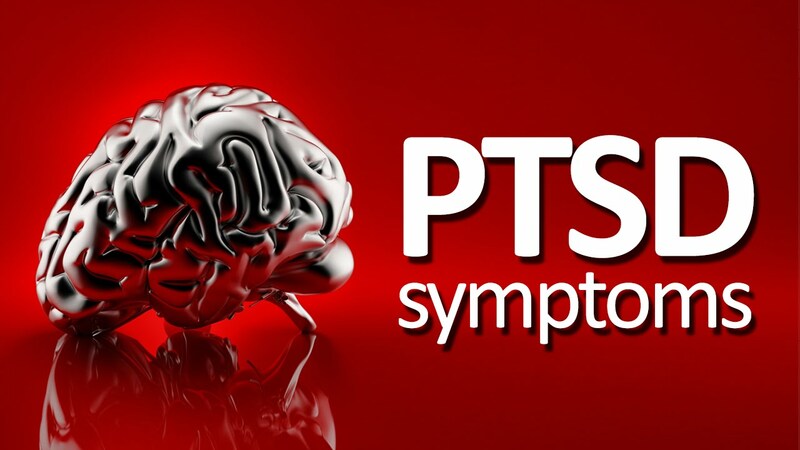 In some cases, PTSD can develop after repeated or extreme exposure to traumatic events. This can be the case with people such as policemen, firemen, and EMTs. Children and teens could have Post-Traumatic Stress Disorder (PTSD) if they have lived through an event that could have caused them or someone else to be killed or badly hurt. Such events include sexual or physical abuse or other violent crimes. 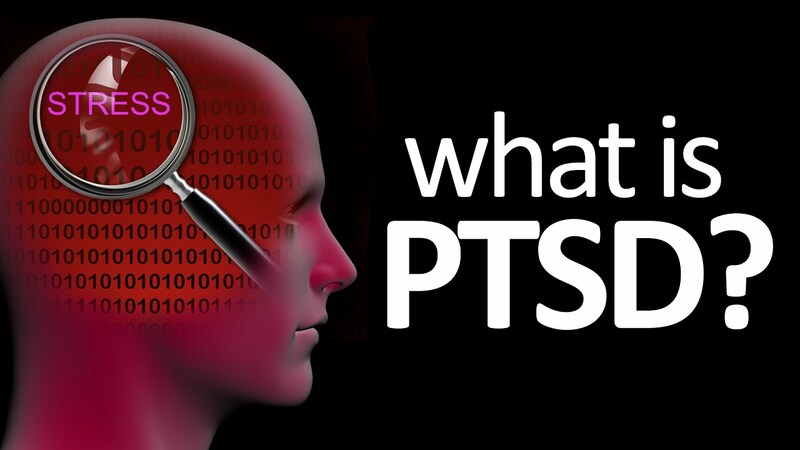 Disasters such as floods, school shootings, car crashes, or fires might also cause PTSD. Other events that can cause PTSD are war, a friend's suicide, or seeing violence in the area they live. Symptoms of PTSD usually develop within the first month after the trauma, but in some cases don't start until months or even years later. Symptoms can go on for years or they can go away and then come back if another event brings up memories of the trauma. In fact, anniversaries of the event can cause a flood of emotions and unpleasant memories. Reliving the traumatic event - People with PTSD might have nightmares, flashbacks, or disturbing mental images about the trauma. Avoiding reminders of the trauma - People with PTSD may avoid people, places, or activities that remind them of the stressful event. They also may avoid talking about what happened, even to a therapist or counselor. Emotional numbness - Many people with PTSD feel numb or detached. They may view the world more negatively or feel like they can't trust anything. Scientists and doctors think this might be because the body makes too much of certain hormones in the brain that numb the senses during stress. Anxiety - People with PTSD may be easily startled, on edge, jumpy, irritable, or tense. This may be due to high levels of stress hormones in the body. Difficulty concentrating and trouble sleeping can be part of this hyper-alert, anxious state.